WHAT IS THE HISPANICPROS NETWORK? Hispanicpros has been in existence since 2008 serving the growing Latino population. 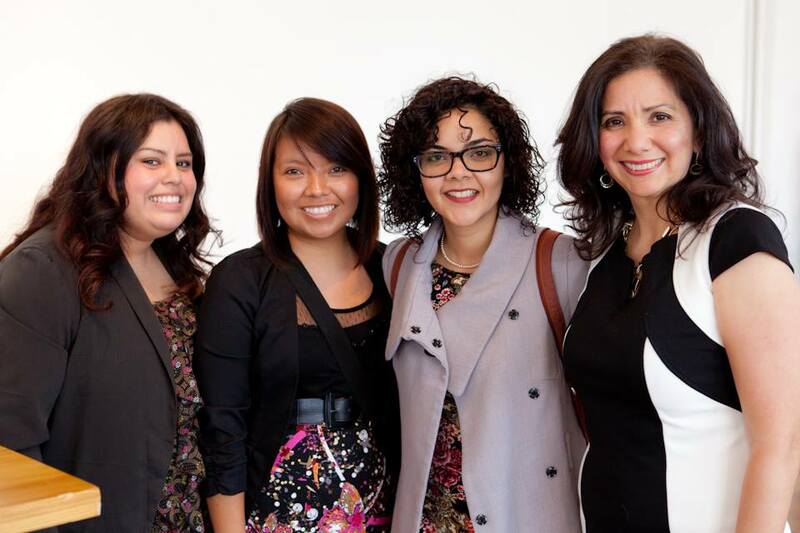 The Hispanicpros network consists of more than 2,300 Latino professionals and students. Hispanicpros is inclusive of all professional backgrounds and ethnicities. WHY JOIN THE HISPANICPROS NETWORK? GROW your network of Latino professionals. CONNECT with other professionals, entrepreneurs, and industry experts. SUBSCRIBE to Hispanicpros newsletter for upcoming events, latest tools and resources to succeed in your career. IS THERE A MEMBERSHIP FEE TO JOIN HISPANIPROS? There is no membership fee to join Hispanicpros. To become an official Hispanicpros member, JOIN TODAY by filling out our membership application.